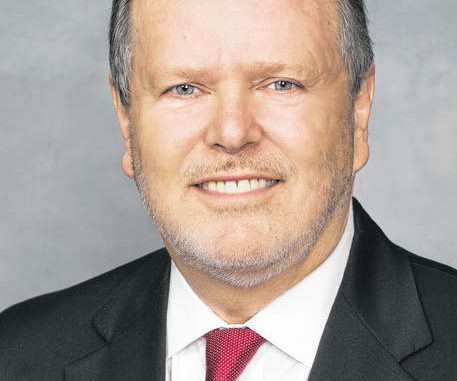 RALEIGH — The North Carolina General Assembly opened a new two-year session Wednesday with Republicans still in charge but acknowledging Gov. Roy Cooper and other Democrats now have more pull thanks to their November election gains. The House and Senate gaveled in at midday for one-day ceremonial and organizational meetings. Lawmakers will return in three weeks to begin the session in earnest. The new batch of lawmakers re-elected House Speaker Tim Moore of Kings Mountain and Sen. Phil Berger of Eden, both Republicans, to run their respective chambers. While Berger was elected to a fifth leadership term without opposition, as he was two years ago, Moore faced a challenger in Minority Leader Darren Jackson of Raleigh. Moore won a third term on a largely party-line vote. Democrats picked up 16 additional seats in the fall, ending the veto-proof majorities Republicans held in both chambers simultaneously since 2013. The Democrats now hold 21 of the 50 Senate seats and 55 of the 120 House seats. Robeson County now has three legislators, Sen. Danny Britt, a Republican who was sworn into a second term in District 13, Rep. Brenden Jones, a Republican sworn into a second term in District 46, and Rep. Charles Graham, a Democrat sworn into a fifth term in District 47. The gains have heartened Democrats, who, if united, can uphold any veto by Cooper. He’s in a stronger negotiating position to press his own agenda on Medicaid expansion, larger and more uniform teacher raises and the environment. Moore and Berger both said they were hopeful consensus could be reached in areas such as improving education and safety in public schools, eliminating unnecessary regulations, and providing relief to residents affected by hurricanes Matthew and Florence. Moore highlighted his push for a nearly $2 billion public education construction bond. “Serious and bipartisan solutions are needed to confront difficult issues,” Moore said. Democrats, in turn, have said Republicans in recent years consistently tried to rally their base over such issues as immigration, abortion and voter ID, while passing laws eroding Cooper’s authority in the first half of his four-year term. The previous legislative term finished barely two weeks ago with lawmakers overriding two more Cooper vetoes. 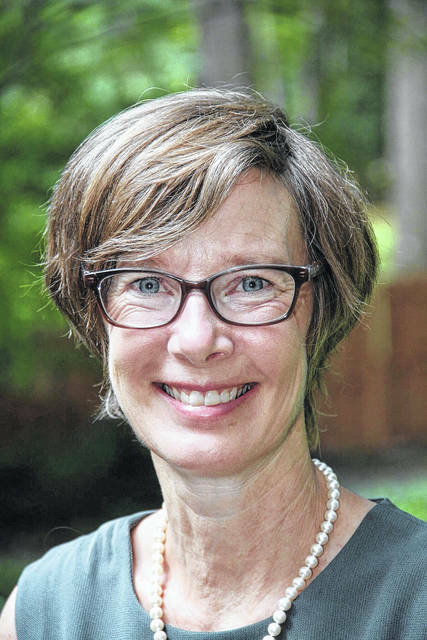 Among those taking their oaths of office Wednesday was Rep. Rachel Hunt, a Mecklenburg County Democrat who defeated incumbent Republican Bill Brawley in November by only 68 votes. The right-leaning North Carolina Values Coalition tried unsuccessfully to persuade Moore and other House members to stop Hunt from being sworn in pending an investigation of what the coalition called mail-in absentee ballot “irregularities” in the Hunt-Brawley election. The coalition on Tuesday sent documents and other information to the House that it said supported the request. 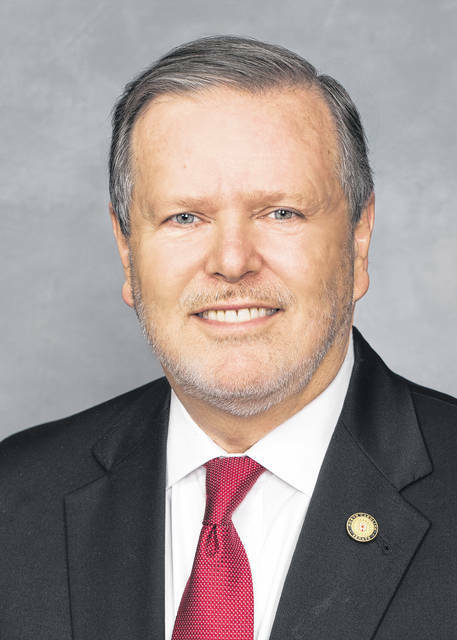 House Rules Chairman David Lewis of Harnett County said Hunt’s victory was duly certified by state elections officials. And he noted there are procedures to remove someone from office if subsequent investigations show the election was significantly tainted. Hunt, the daughter of former four-term Gov. Jim Hunt, said she’ll leave it to election officials to decide whether to investigate the coalition’s allegations.